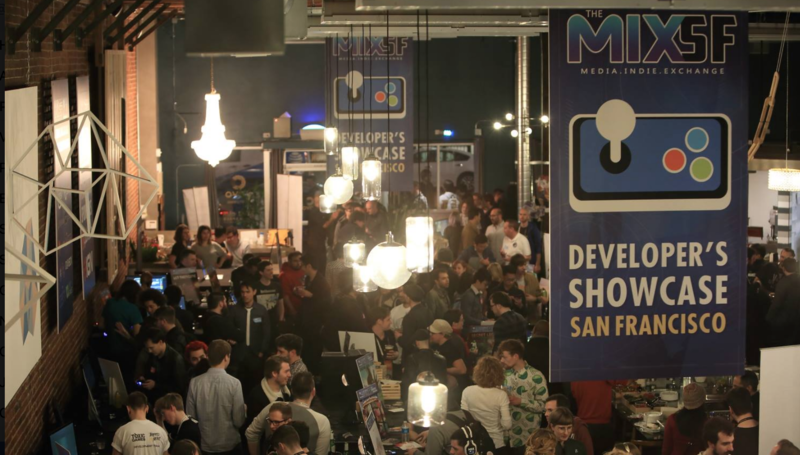 The MIX Showcase: Celebrating Independent Gaming Excellence! Join The MIX for our 6th year celebrating outstanding indie games across many genres and platforms during GDC week! 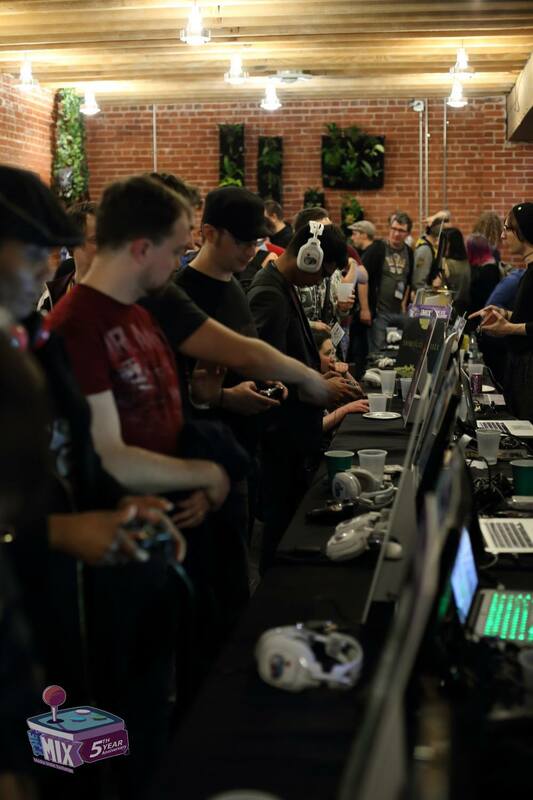 All games are available to play at the event, and you can also chat with the game creators — along with complimentary refreshments. 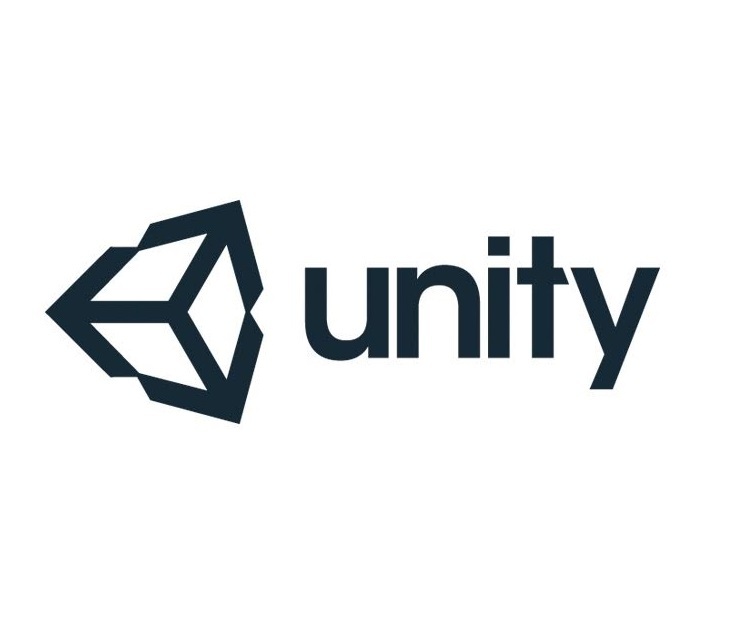 The MIX teams up with talented teams and partners from around the world who develop the most amazing indie gaming experiences. 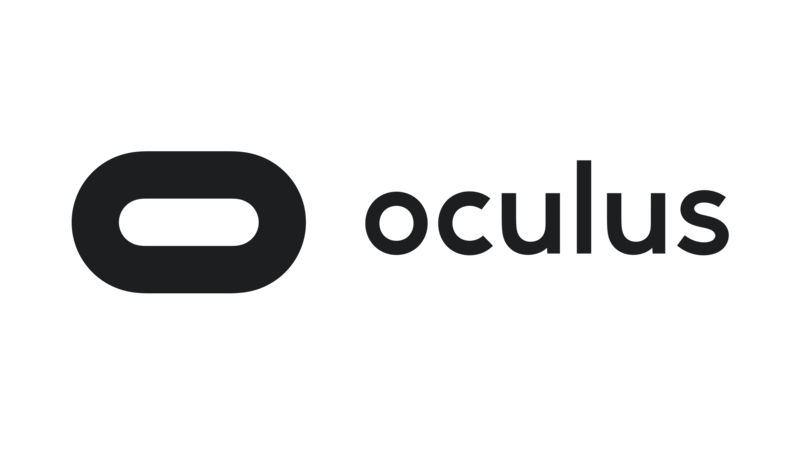 Check out highlights from last year’s GDC week event here. Note: We’ll have the GDC week MIX at a new location this year, close to Moscone — 981 Mission Street. You can no longer register for this event.